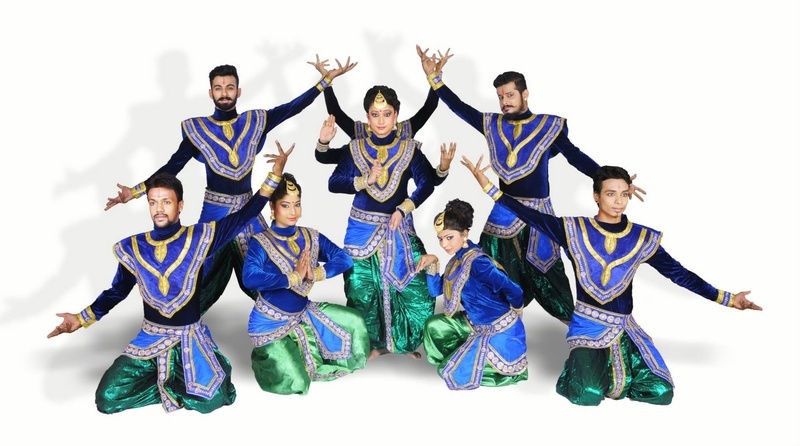 Oxygen Dance Company, Bangalore, is a professional dance team who have worked across the entertainment spectrum be it corporate events, professional choreography, wedding performances (for sangeets), workshops for schools and camps for children. 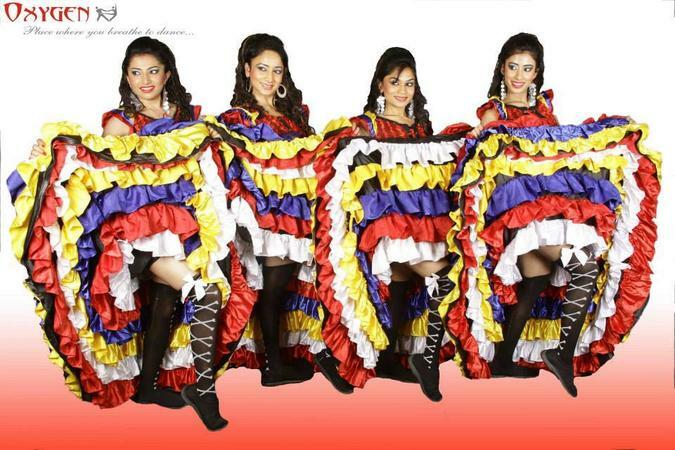 Their dance forms vary and evolve from Bollywood, Hip hop, Bhangra, Rajasthani, Lavani, Bharathanatyam, to contemporary, Salsa, Jive, Swing, Tango, Bachata, Waltz and other freestyle dance forms. As a team of professional and experienced choreographers for over 15 years, whether they are working on the national or global stage, they have always believed in placing their best foot forward in every endeavour. They built Oxygen Danz out of a goodwill and passion for dance and continue to share the passion with the people they work with. It is their way of sharing the joy they have in doing something that they love. Oxygen Dance Company is a wedding entertainers orchestra based out of Bangalore . Oxygen Dance Company's telephone number is 76-66-77-88-99, Oxygen Dance Company website address is http://www.oxygendanz.com/, Facebook page is Oxygen Dance Company and address is 3rd Cross Rd, Koramangala 4th Block, S.T. Bed, Koramangala, Bengaluru, Karnataka 560095, India. Oxygen Dance Company is mainly known for Entertainment Services. 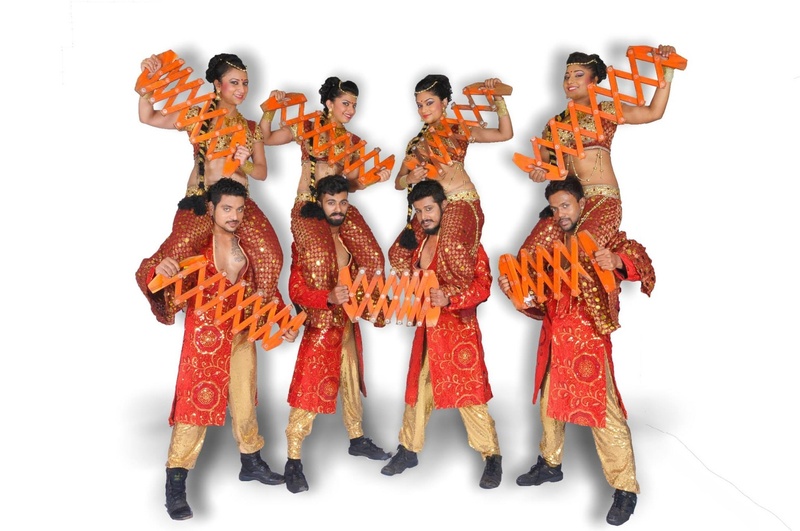 In terms of pricing Oxygen Dance Company offers various packages starting at Rs 50000/-. There are 1 albums here at Weddingz -- suggest you have a look. Call weddingz.in to book Oxygen Dance Company at guaranteed prices and with peace of mind.